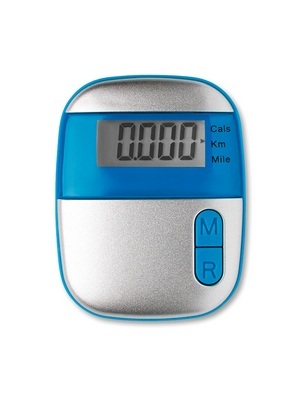 Calorie Counter Pedometer - Express Corporate - Promotional Products - Delivered Fast! Pedometer with clip in ABS casing. With step, distance (miles and kilometres) and calorie counter, 1 cell battery included.